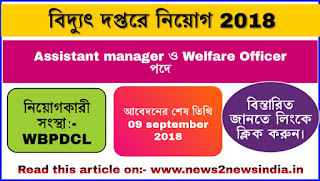 Home JOB NEWS WBPDCL recruitment 47 Assistant manager & Welfare Officer 2018 - West Bengal jobs. 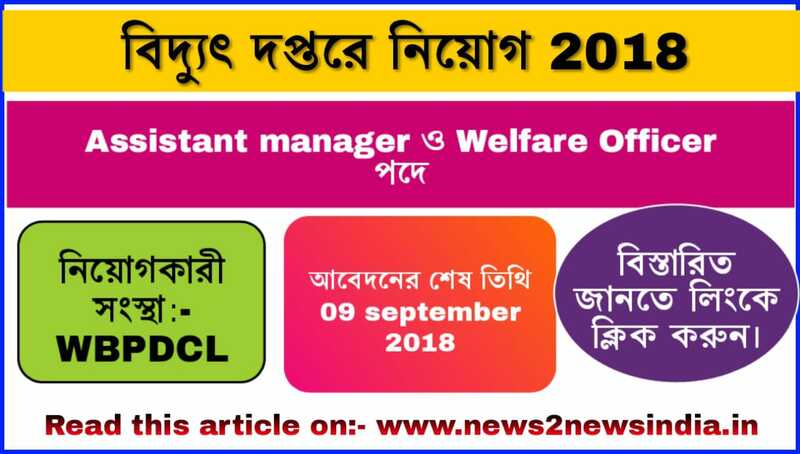 WBPDCL recruitment 47 Assistant manager & Welfare Officer 2018 - West Bengal jobs. 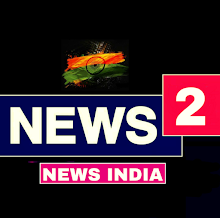 নিয়োগকারী সংস্থা:- West Bengal Power Development Corporation Limited.